How did February get here so quickly? I must have blacked-out the entire month of January from sheer boredom. I guess it's all a part of getting back in the swing of things post-holidays. 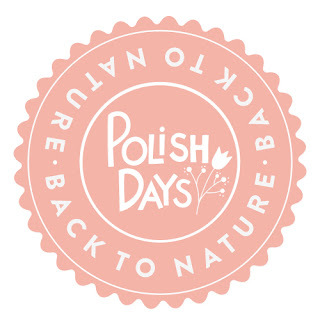 This month's Polish Days seems to fit in perfectly with this feeling! We're Getting Back To Nature! I'm frustrated with how my pictures look in my lightbox, so I took a picture just out in the open. If you're liking what you're seeing, comment below and/or click "Join This Site" to follow me! 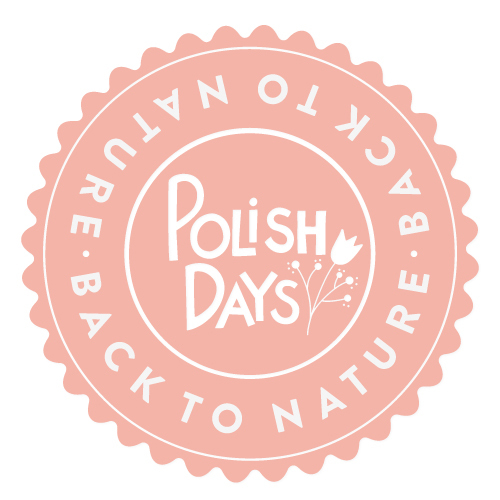 Check out the links below for some other amazing Polish Days submissions!! I love this. I wish I had weather to reflect these nails! Love the idea putting rhinestone in the center of flowers too!! Lovely, they are so detailed. The rhinestone makes them look so awesome! So pretty. I love the curving leaves. Know what you mean. Light boxes and settings can be tricky, but you've got still got good shots.